The Star Wars Half Marathon has gone in the books as my first runDisney experience! 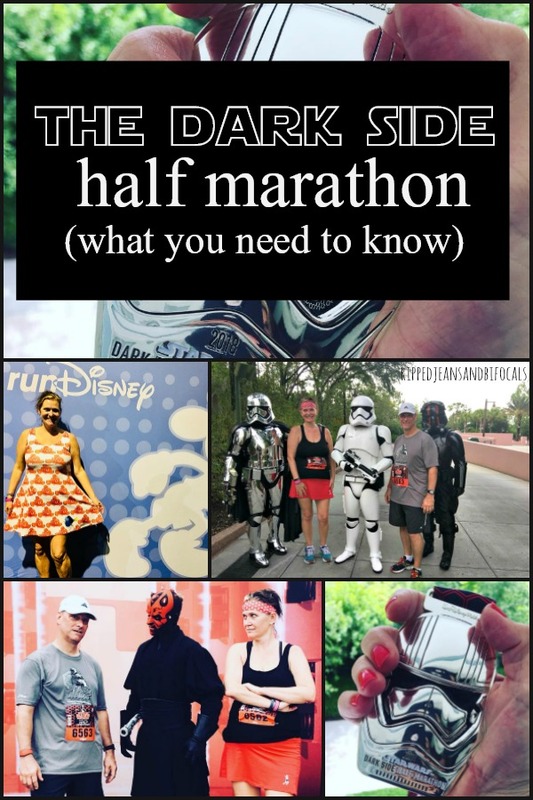 The Dark Side half was not my first half marathon…it was actually my ninth…but it was my first runDisney race, unless you count the Castaway Cay 5K we ran on our Disney Cruise last February. It might have been my first runDisney event but it won't be my last because we signed up for another event less than a week after running our first…so, spoiler alert: it was a good experience. 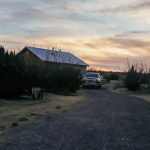 This post was sponsored by Instant Impressions Travel. All opinions are mine. If you love running and love Disney, there are a whole series of magical races at various distances from 5K all the way up to the full shebang, 26.2. 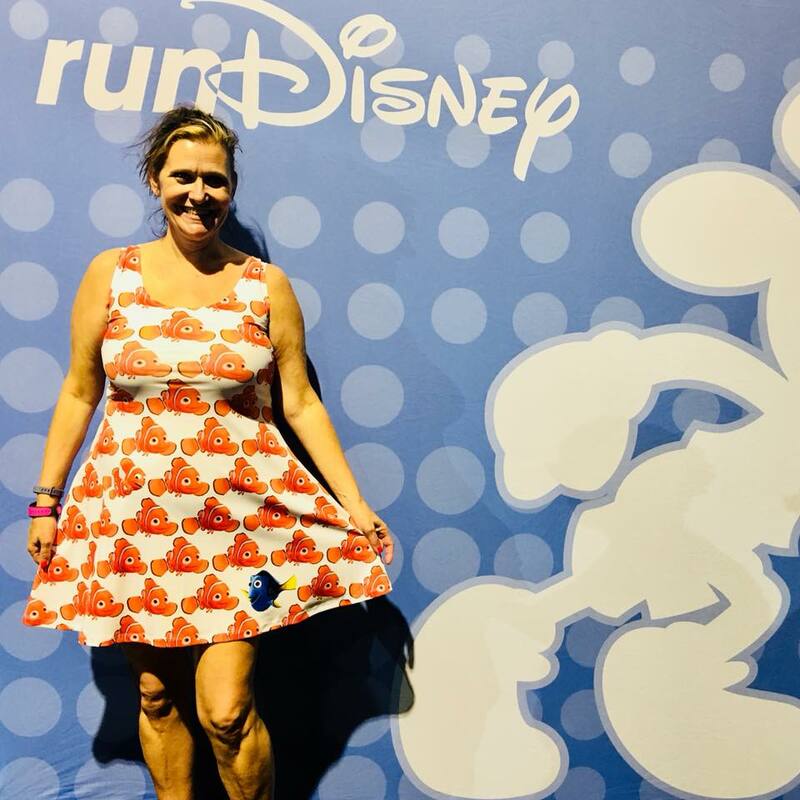 And, if you don't love running but still love Disney, runDisney offers some fun motivation to get you moving. Running through the Disney parks meeting Disney characters along the way? Yes, please. Unique, themed finisher medals? Oh yeah. 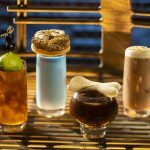 The touch of world-class Disney service that makes everything extra-special? Awesome! Are you ready to run yet? If your answer is yes, then I have some tips for you. If your answer is no and you think you can't do it or that runDisney doesn't have something for you, then I say you're probably wrong. But, I'm excited to give you my tips (albiet my newbie's tips) for runDisney. These aren't running trips or training trips but if you're running at Walt Disney World, make sure you are trained for hot, humid weather since that's the weather in Central Florida most of the year. Like as in really (really, really, really) early. Check out the runDisney website and see what events are available. 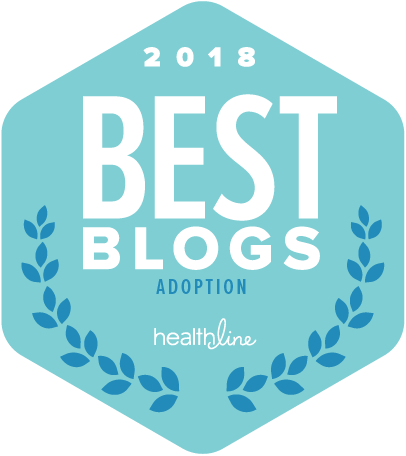 If you think you might be interested in one of them, sit down and talk to your family (AKA your travel peeps) about what trips are feasible and about how your race plans might align with your Disney vacation plans. We registered for the Dark Side Half Marathon almost six months in advance and the 10K and the 5K were already sold out at that time. We registered for the Wine and Dine Half Marathon event seven months in advance and everything was sold out except the Two Course Challenge. And no…that's not two courses of eating. That's two courses in two days: a 10K and a Half Marathon. The 5K, 10K and Half Marathon bibs are sold out seven months before the event. 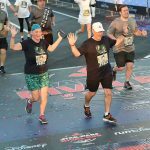 runDisney events are awesome and that's why they're so popular. You will need to get way ahead of things if you want to participate. Think about where your race will start and finish before you make your resort hotel reservations. The race course maps will be available on the runDisney Website. 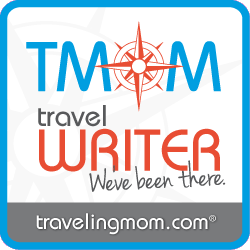 You can also consult your authorized Disney vacation planner for a recommendation. Most of the runDisney events start in the Magic Kingdom parking lot and end in the Epcot parking lot…but check the runDisney website to make sure because things can change from time to time. 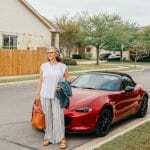 Instant Impressions Travel helped us make our resort hotel reservations. They recommended we stay at one of the resorts on Disney's BoardWalk, for ease of getting back to our resort hotel for a much needed shower and a nap after the race. However, we did not have park tickets on race day, so our only option was to take the buses. Disney does a very good job with transportation all around and the runDisney events are no exception. Our wait time for a bus from the finish line back to Disney's Beach Club Resort (which is AWESOME by the way) was pretty minimal. If we'd have had a park ticket for race day, we could have walked right back through Epcot to reach our resort hotel. Most of the runDisney races start in the Magic Kingdom parking lot. If you can secure a pre-race room at Disney's Grand Floridian Resort and Spa, you're about as close as you can be to the start line. The Grand Floridian is expensive and popular, so make your plans super early. As with most big running events, there's an expo. You will pick up your race bib and get your commemorative tee shirt and you'll have a chance to pick up anything that you might have forgotten or check out the latest in gear. The expo for any runDisney event is held at the ESPN Wide World of Sports Complex, which is a fun place to explore on its own. This is also where the kids races are held, which are really fun to watch if you get a chance. I don't have a Star Wars dress but my Nemo and Dory dress was a big hit at the expo! You can get transportation to the ESPN Wide World of Sports Complex from your Walt Disney World Resort hotel. We found the package pickup process to be very organized and seamless…you could tell Disney has done this a few times! Don't forget to check out the official runDisney merchandise that is located in a separate exhibit hall. This is where you can buy your pins or other commemorative items. Plus, runDisney has some really fun gear to check out, such as Maleficant running tights. I need those! In addition to race packet pickup and merchandise, there are also amazing photo opps that you won't want to miss. Make sure you time your arrival with the hours the expo is open…if you don't pick up your bib, you won't be allowed into the event. As in crazy early. The races start at 5:30 a.m. runDisney provides transportation from Walt Disney World Resort Hotels (another reason to stay in the parks versus off property) but the buses leave early. Our free runDisney transportation from Disney's Beach Club started at 3:00 a.m. and finished at 3:30 a.m. Yes, you read that right. You will definitely have to adjust your evening routine. For someone who gets to bed regularly between 11:00 p.m. and midnight, that 2:30 a.m. alarm was pretty brutal. You will have some “stand around” time once you get to the Magic Kingdom parking lot. There is entertainment and more photo opps but it does amount to about two hours of standing around at at time when you're probably not usually awake. We stood in line for about an hour to get this pre-race picture with Darth Vader. The Disney transportation gets you to the start line pretty early and besides photo opps, there's not much else to do. 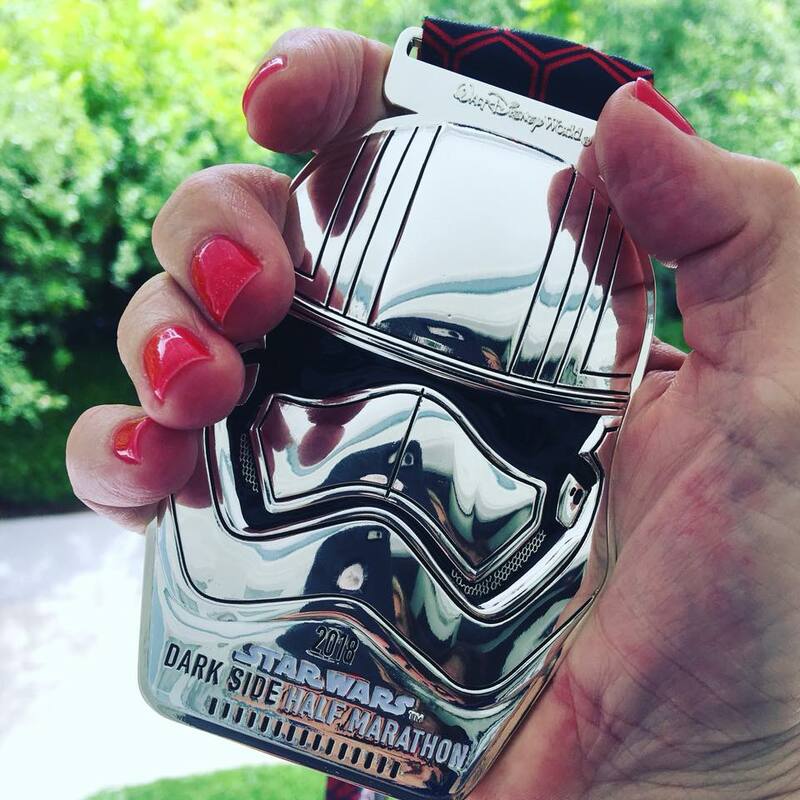 When we ran the Star Wars Half Marathon, Disney's Beach Club Resort and Disney's Yacht Club Resort offered runner's packs…I am assuming other resorts probably offer something similar. These packs included a Vitamin Water, a banana, a bagel with peanut butter and a Kind bar for about $12.00. If you can bring or buy your own pre-race fuel for less, go for it. We didn't bring our own food, so we thought the Runner's Pack was a great find and a decent value (considering you're going to pay Disney resort prices for snacks that cost much less in your supermarket at home.) This met our needs as a nutritious and light pre-race breakfast for two. If you need to eat more, get your own pack. 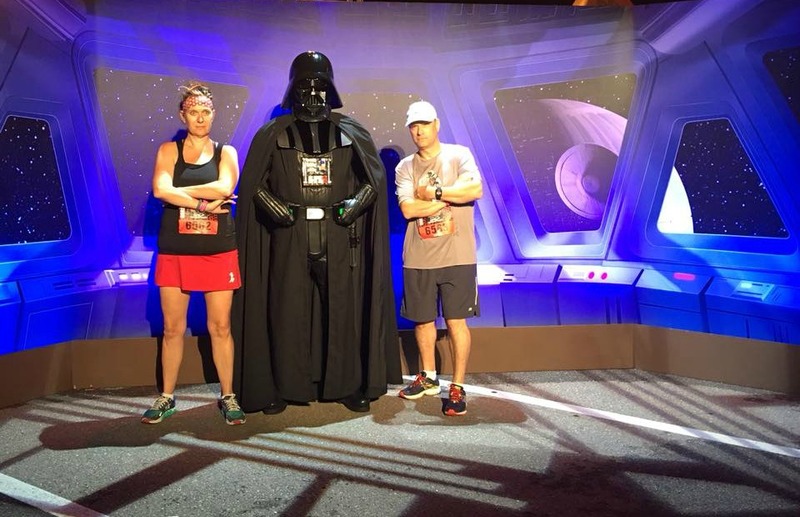 There were various character opps/photo opps along the Dark Side Half Marathon course. Most of the photo opps had some kind of a line but the lines seemed to be moving quickly. There are NOT Disney photographers present so make sure you have your camera. That is the sole reason I wore my red running skirt…it has pockets! 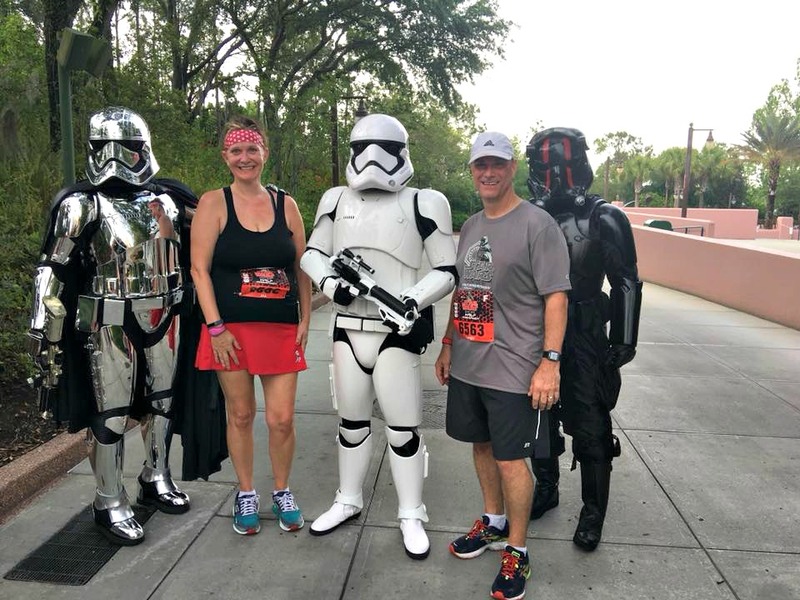 The theme of the Dark Side Half was that new recruits (AKA runners) were being tested for suitability to help the Dark Side battle the resistance. The 5K, 10K and Half Marathon runDisney Events have a 16-minute mile pace requirement. If you're slower than that, you might be picked up and transported to the finish line. If you're on the slower side, you might want to be conservative about how many photo stops you take, especially early in the race. I can't fathom taking credit for “finishing” a race if I were transported to the finish line but you might have to weigh your bragging rights against the adorable Ewok photo opp. If you stop for every single photo opp, it will add substantially to your time. I found the best photo opps at the Dark Side Half Marathon to be at around mile 10, just inside Disney's Hollywood Studios. “You are worth nothing to me if you're dead.” Everybody loves a bounty hunter, right? I can't wait to experience more runDisney events! 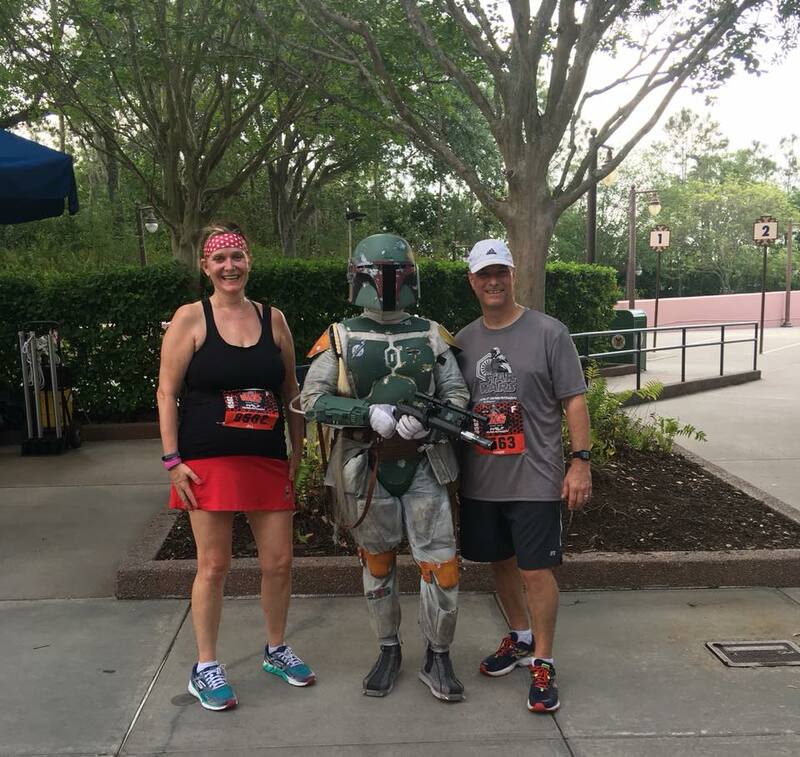 The Star Wars Half Marathon has renewed my interest in running and my overall fitness. 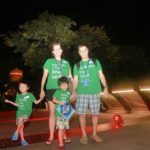 I made some fun memories with my husband on our (way too quick) trip to Disney without our kids and I can't wait to share more events like this with my entire family…and with all of you, too! Did I mention the hardware at the end is pretty awesome?